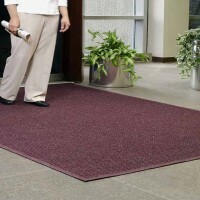 These mats are very important to have to keep your employees and family safe, they are very functional and necessary at any entry. 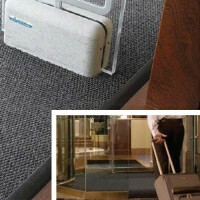 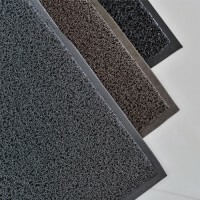 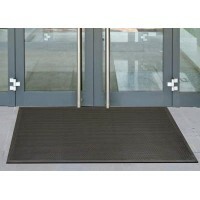 Floor Mats Specialists is proud to have many different types of entrance mats you can choose from. 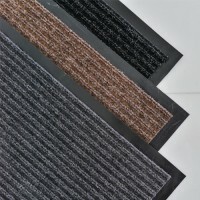 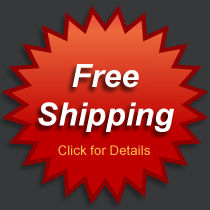 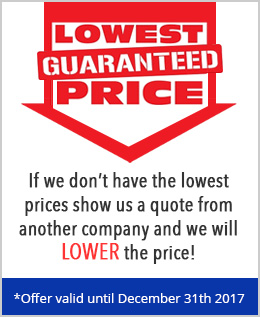 We offer custom sizes, a large variety of high quality materials and textures. 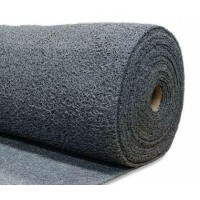 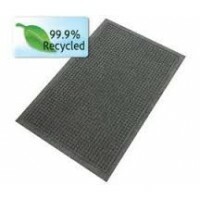 We also have mats that are made from recycled material using eco-friendly technology. 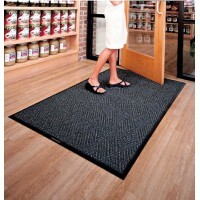 Entrance Mats There are 9 products.